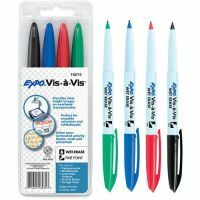 No matter the purpose, markers are designed to make impressions and communicate bold ideas. 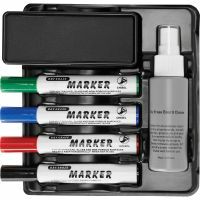 With that in mind, make sure you have the right marker for the job. 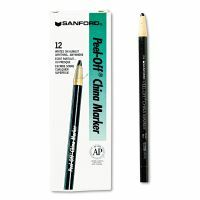 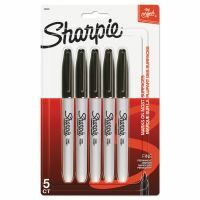 Permanent markers including the classic Sharpie can be found with broad chisel tips for large-scale jobs or ultra fine points for creating precise lines. 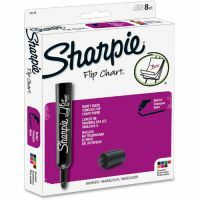 Ditto that for dry erase markers with chisel or bullet style tips. 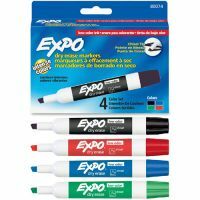 Find wet-erase markers designed for overhead projectors or organizer boards, or specialty markers for clothing or posters.